Ugh, this weather here is the pits! In the last twelve days, we have received about 20 inches of snow. I tell you, it feels like it has snowed every day this month and we're not even done. I seriously need a vacay asap! While I wish I could just hop a plane and hightail it outta here, it's not that easy. Thankfully Village Naturals has an aromatherapy collection that will relax you and make you feel like you are on an island escape. That sounds like just what I need. And it's perfect for Valentine's Day too! I've been a fan of Village Naturals bath and body products for a while now because they have everything you need to pamper yourself at home. And girlfriend, it's affordable as well. Now on to their new line. 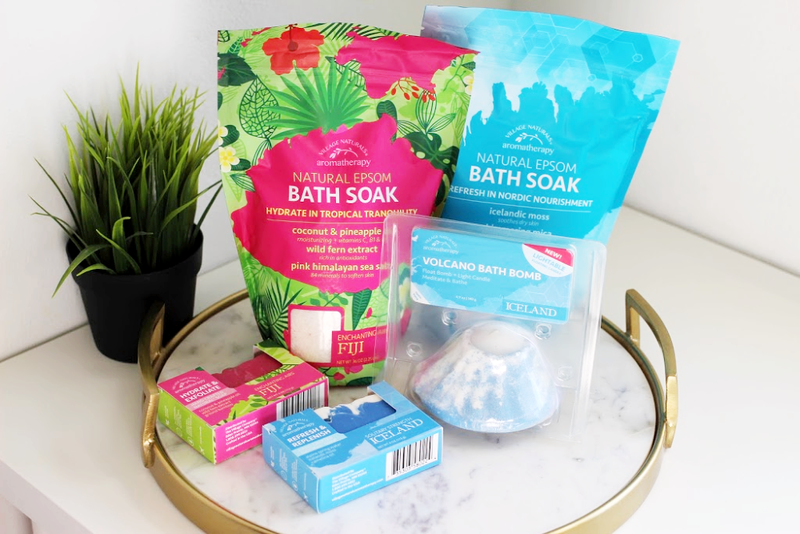 The Village Naturals Aromatherapy Fiji collection includes a Fiji Natural Epsom Bath Soak and Natural Artisan bath soap. It's all about transporting you to the island of Fiji. The scent smells amazing! I feel like I'm in a tropical paradise right in my bathroom. 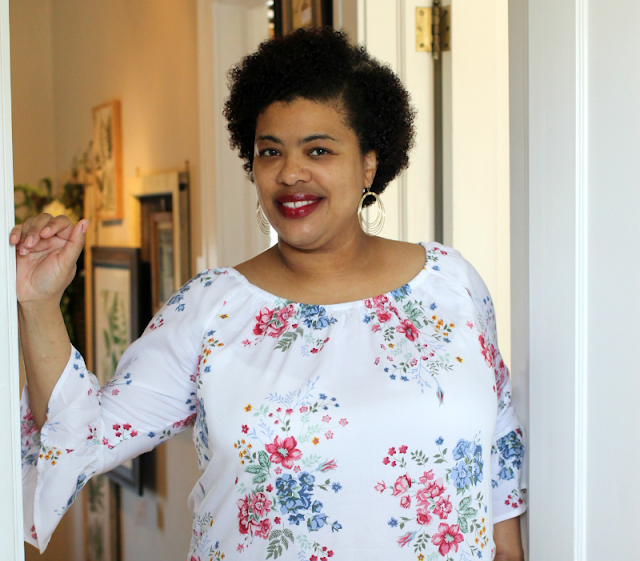 It is a floral mixed with coconut and pineapple oils. Of the two scents, Fiji is definitely my favorite! 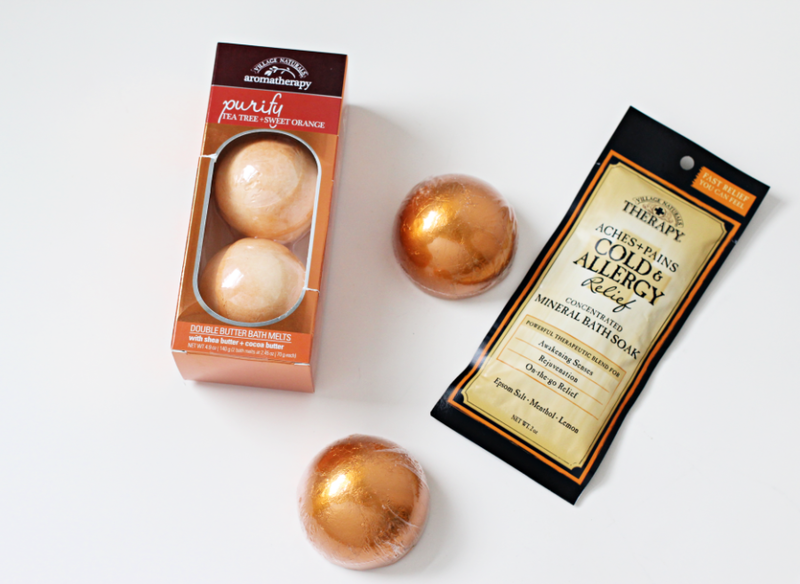 The Village Naturals Aromatherapy Iceland collection is crisp and refreshing kinda like the air here in the Midwest. The scent of snow, mountain flower, and moss will transport you right to the Westfjord Alps. 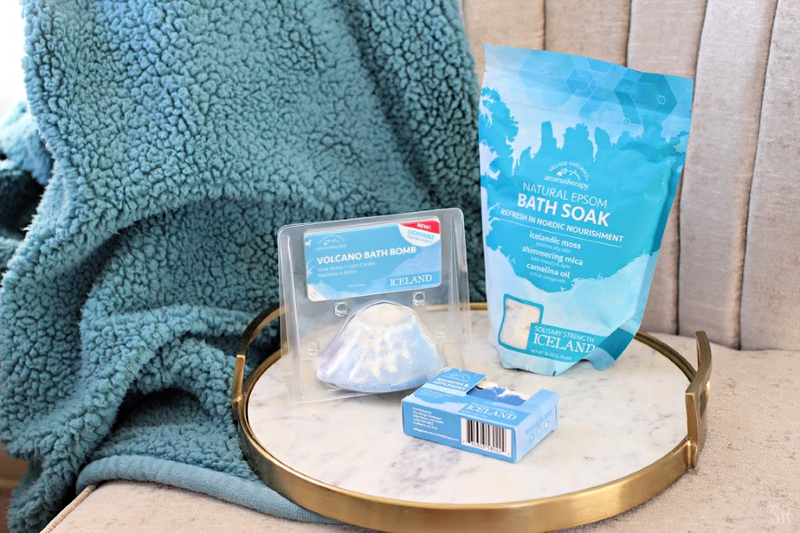 The collection includes Iceland Natural Epsom Bath Soak, Natural Artisan bath soap, and an Iceland Floating Candle Bath Bomb - the first of its kind! 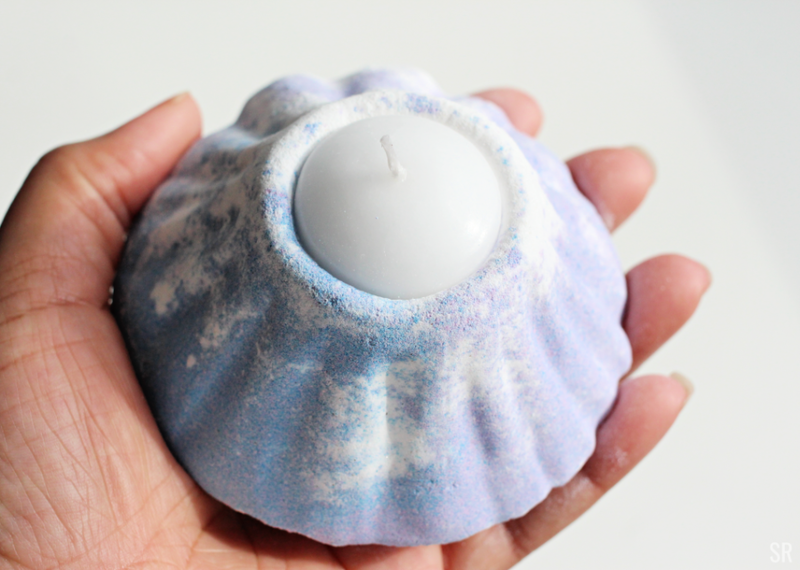 Have you ever in life seen a Volcano Bath Bomb Candle? This is cool on so many levels and I can't wait to give this baby a try. Village Naturals Therapy has a few things to help you feel better if the weather has got you down and you need to relax. They've also got bath and body products that help soothe colds, aches, and pains. The snow may not be going anywhere anytime soon but all the more reason to hang out inside for some at home pampering. Which Village Naturals Aromatherapy collection sounds good to you? I received samples to facilitate my review. Opinions are all mine! Pampering gifts are always a great idea for any occasion. I'm trying to be more mindful of my selfcare. I wasn't doing a good job with it. It is nice to pamper yourself without leaving home. Oh la la, I'm loving these bath bombs and products. Perfect love yourself gift for any time of the year. 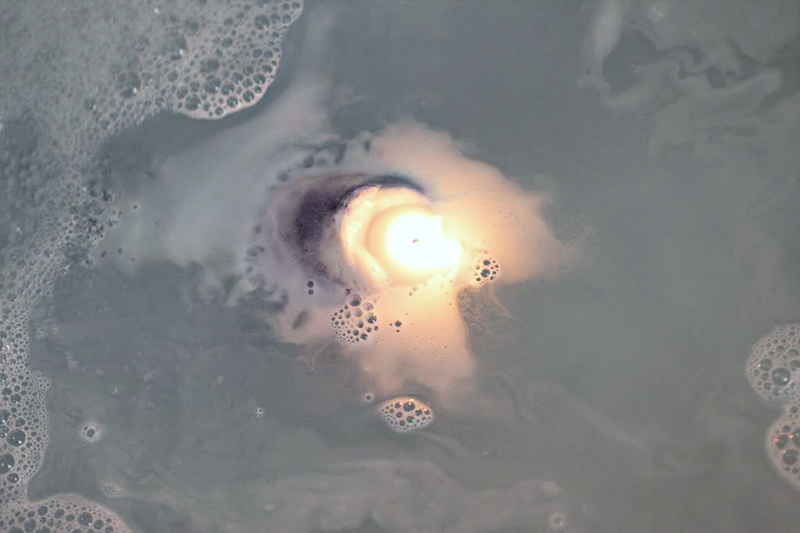 Omg the volcano bath bomb!! That is innovative and it’s only $7 I gotta try it! These all look like products I'd love! That candle is the cutest, and I love all of the packaging. That volcano bath bomb looks really cool! I love a good epsom salt soak so I’m gonna have to check that out. My daughters would love that volcano ball! They are really into bath bombs lately. I love these gift ideas! Prefect all year around.